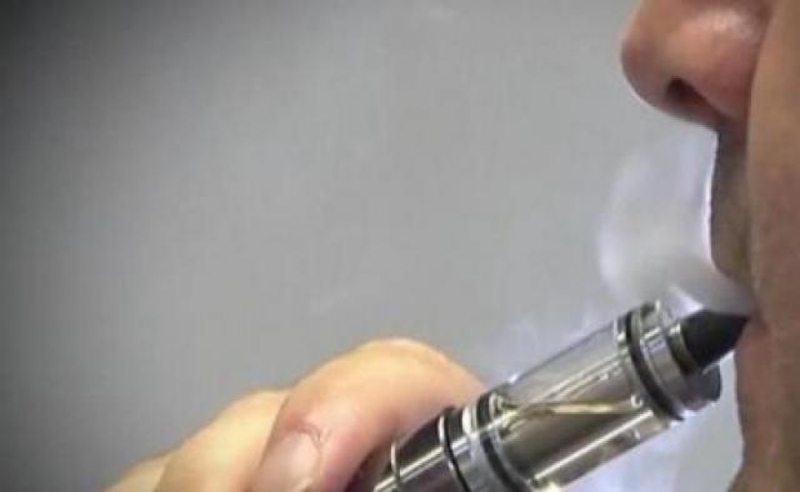 E-cigarettes may harm your health if you are not inhaling correctly. Coughing while trying a vaping device is often observed, and the reason is believed to be propylene glycol. People are either allergic to it or sensitive to its properties. Coughing is not common with experts because maybe their bodies get used to the chemicals present in the e-liquids. Apart from propylene glycol, there may be other chemicals that may react with the user; however, not every first-time user coughs. So, the presence of other cough-causing chemicals may also be possible. Tobacco smokes contain anesthetics, which are designed to lower the probability of coughing; however, most e-liquids do not contain any antitussives and anesthetics, which may be the cause of coughing. Do you draw smoke directly from your mouth into your lungs or do you hold it into your mouths and then inhale into your lungs? Be it mouth-to-lung inhale or direct-to-lung inhale; coughing varies from person to person. It also depends on the e-liquids and vaping devices. What do you know about cilia regrowth? The hair-like projections on the respiratory tract are known as cilia. They get destroyed due to smoking; however, when they grow back and the person vapes/smokes, coughing is experienced. Regrowth is seen in smokers, who stop smoking tobacco cigarettes. So, the person may have been a smoker for many years, but when he stops smoking, the cilia regrow and then, when he vapes, he coughs. It may even be possible that a heavy smoker coughs more when he tries vaping for the first time. A sore throat is also a side-effect of vaping; however, the reason is not the e-liquid, but the nicotine content in the juice. A higher nicotine content hits the throat severely, which is why an expert vaper prefers an e-juice, which has zero-level of nicotine. Most people prefer high nicotine content when they are trying to switch from tobacco cigarettes to vaping devices successfully because the latter enables you to regulate the nicotine strength, and slowly taper the habit down. It is advisable to try all the techniques, use high-quality vaping devices & e-liquids and keep yourself hydrated before trying your hand at vaping.